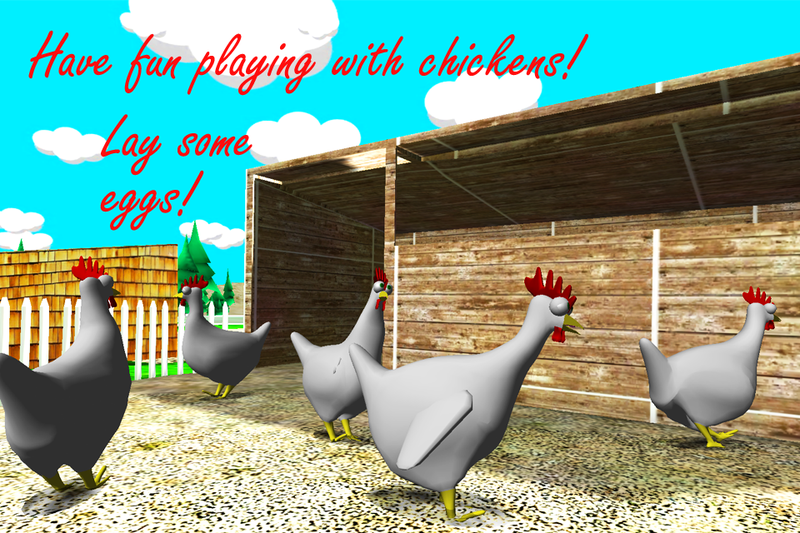 FarmYard Free is the fun and free farmyard app for everyone, and an introduction to the complete FarmYard Fun app. For small kids there is a Playtime section which lets them easily play and interact with the farm animals. For older kids there is the Game section which contains a slingshot game and a jumping game. 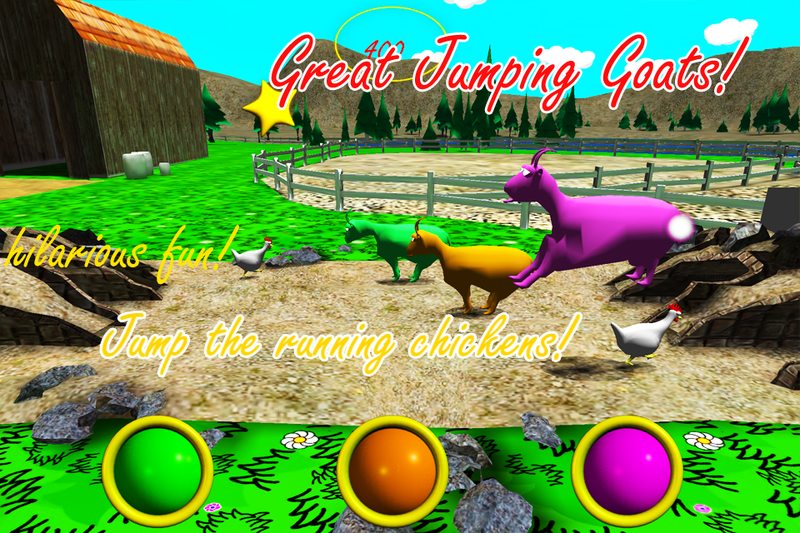 Jump goats over the increasingly fast chickens! 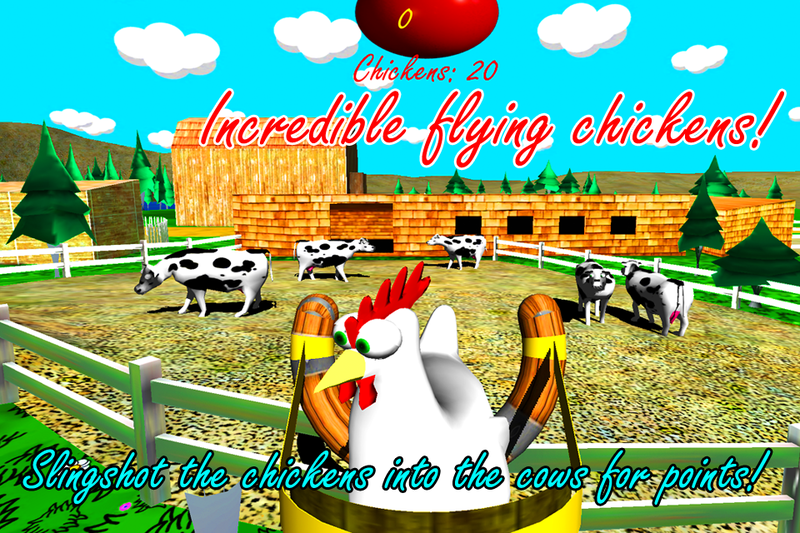 Hurl chickens into the sides of cows! 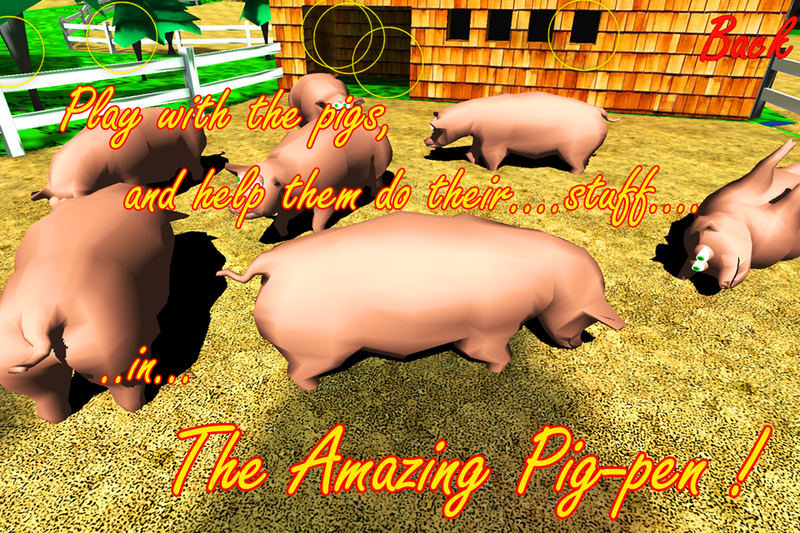 You can do all this, and much, much, more on FarmYard Free...the fun and free farmyard app! Corrected link to full version.